Liss + Cows = 2 of my most favo rite things. 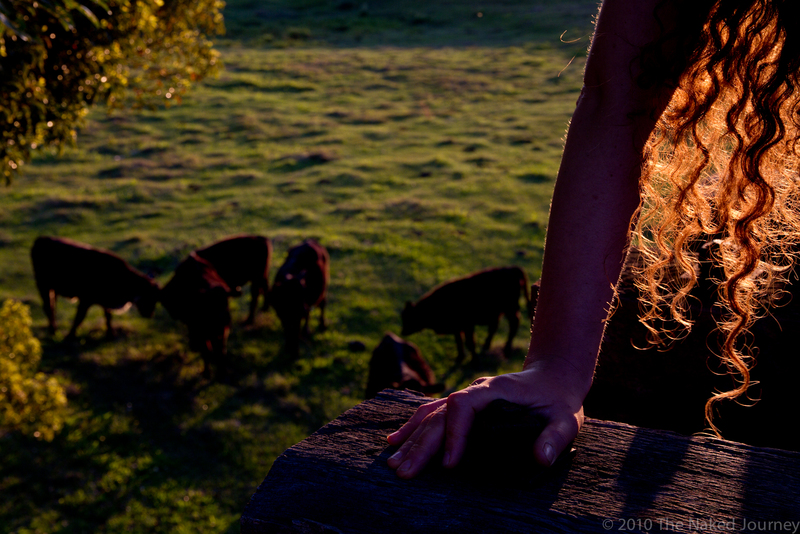 This entry was posted in countryside, photography, roadtrips and tagged cows, curly hair, hands, photography, railroad tracks, railroads, sundown. Bookmark the permalink. Glowing curls totally do it for me. Long warm shadows and beautiful subjects do also. I like the cow cartoons from “The Far Side”.